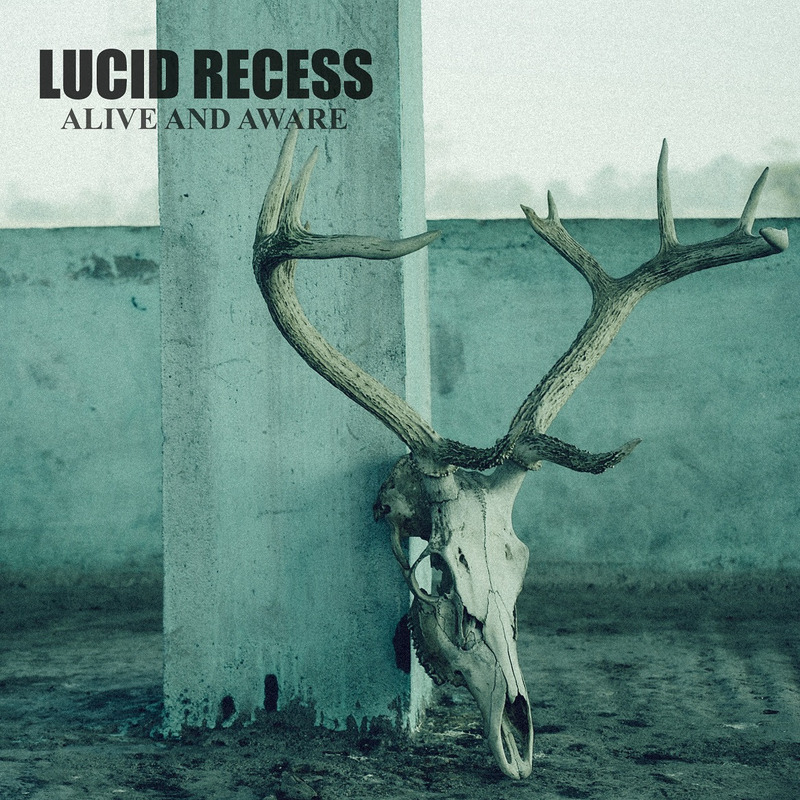 I haven't really covered anything even tangentially related to the progressive metal field for a good long while now so it feels right to come back to it with an album like Lucid Recess's Alive And Aware. With a unique soundworld and top notch musicianship - there is clearly something special about these Indians. The deeper you delve, the more you find yourself exposed to a sort of internal drama that gives their record momentum and allows you a chance to slowly march forward and find peace in a world that apparently seems destined to damn you with quite the opposite. I think that a huge part of the appeal of A,ive and Aware is the way that the band has been able to create something that is distinctly their own. While yes, there are touches of Dream Theater, Anathema, or even Queensryche helping to give the album dimension there is also something unique to Lucid Recess. While the bands relative youth does show through periodically the overall structure of the album is impressive - especially considering their apparent isolation. The point being - Lucid Recess are a special band to say the least, they are making music after a fashion that breaks a lot of rules whilst still meeting many traditional prog metal criteria - it leads to a fascinating listening experience. The point being - Lucid Recess seem set to enter some very interesting musical territory in the next couple of years. Alive And Aware is certainly a rewarding listen but it leaves the listener wanting more, curious for where this band can go because it hints at a greater future for the band. The guitar playing is clearly starting to go somewhere - as is the general momentum of the album. The real question is where is Lucid Recess trying to take us - and when will we get there? What I can say though is that if the band continues on this path they could become alt metal masters of a new generation.